A chance encounter with a Spaniard several years ago in the backstreets of Ho Chi Minh City is what led my life of noodles and Saigon beer to be swapped for one of tapas and vino tinto in Barcelona. The short of a long story is that I (an Australian) began a whirlwind long-distance romance with a Barcelona-based Spanish man several years ago. And it’s a tale with a happy ending – fast-forward to today, we’re married and living together happily in Barcelona. 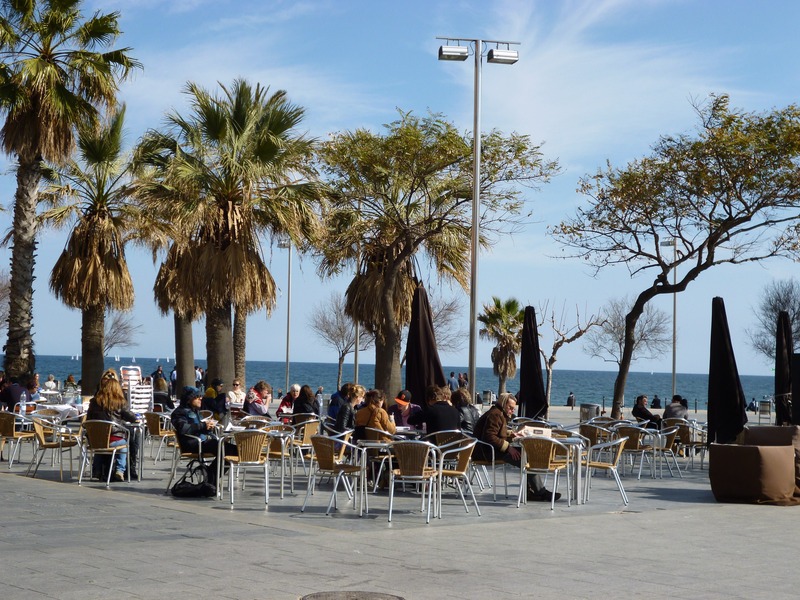 Before I made the big move, I had already visited this fabulous city several times but you could say these trips were more through a tourist lens – bus-hopping to all the Gaudi sites, ordering paella along La Ramblas and spending time in the sun at Barceloneta. But now, and after a longer period of calling this beautiful and vibrant city my home as well as being warmly embraced into my new Spanish family, I’ve been able to see the city with new eyes. And I simply cannot look away. There’s a whole other side to tasting tapas and exploring the shopping scene in Barcelona – much more than the jugs of sangria along Las Ramblas and the designer labels up Passeig de Gràcia. The neighborhood of El Borne is one such spot to spend an afternoon with gems like Bodega La Puntual and Collage Cocktail Bar for drinks. Here you’ll also find local artisans and designers such as Iriarte Iriarte, a superb leather goods maker. Another of my favourite areas in Barcelona to go out as well as the shop would have to be Raval. It’s a little rough around its edges with a raw and grungy vibe but I think that’s what makes this maze of dense apartments and cozy public squares a winner. Hipsters and grandmothers can sip on vermouth at adjoining tables at Colibri Café or the nearby Foxy Bar. Hours can also be spent rifling through pre-loved clothing at Flamingo Vintage Kilo or a leisurely afternoon of shopping for the home at Fusta’m, where second-hand furniture has been lovingly curated and restored for your ease. 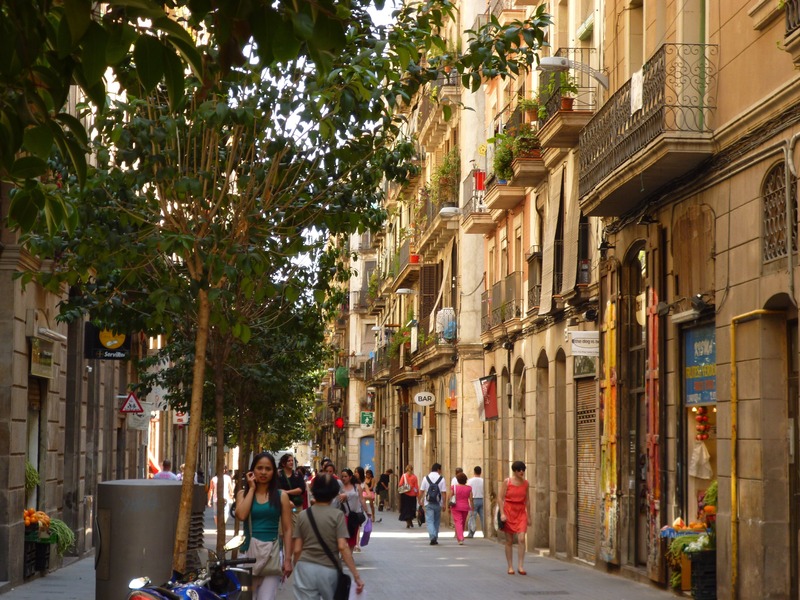 For a country that’s rich in tradition and history, I think that Barcelona is doing some pretty cool and innovative stuff in terms of creating sustainable urban precincts as well as supporting small start-ups working hard to get their business off the ground. 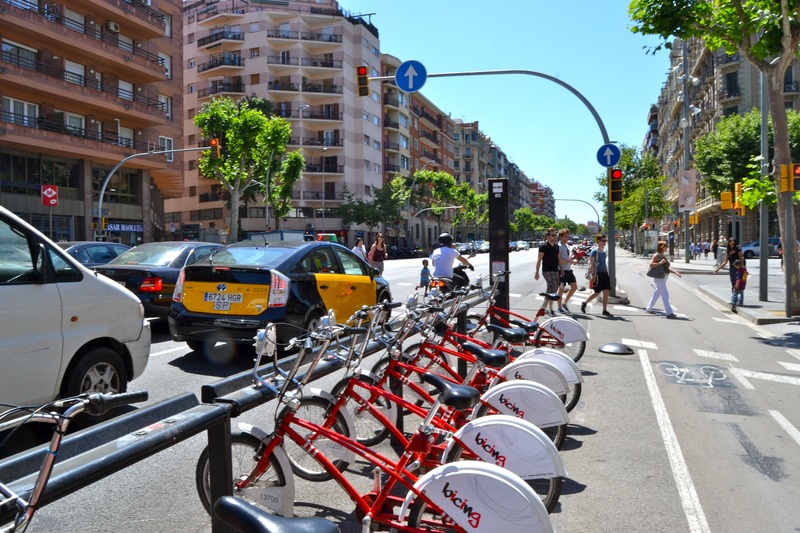 In terms of urban living, I travel around the city using Barcelona’s public bicycle scheme, which will soon become even more accessible through the introduction of ‘superillas’ or supergrids in English. These areas will transform existing roads into pedestrianized zones – you can check one out already in action in the neighborhood of Poblenou. 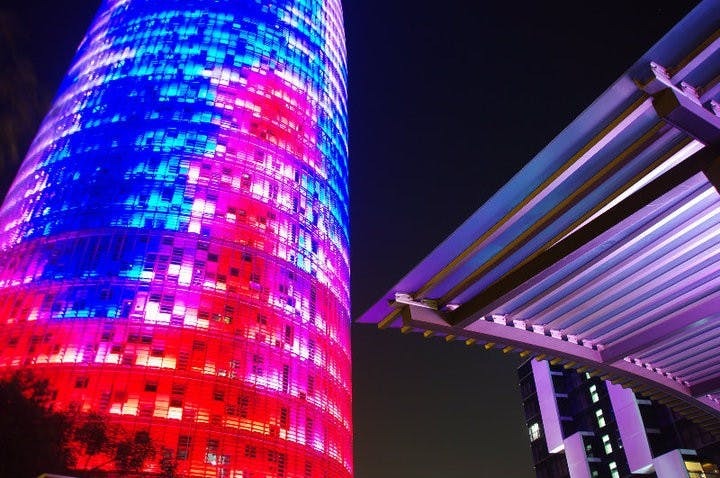 Barcelona is also the hometown for some very successful start-ups including Wallapop, Glovo, and Typeform. And there are some great initiatives around like Barcelona Activa helping those with the vision and passion for the next big thing. Visitors to Barcelona will no doubt notice the many yellow and red flags proudly waving from apartment balconies. These flags represent the state of Catalonia where there’s a strong push for the state, of which Barcelona is at its heart, to become independent to the rest of Spain. Catalan culture is one that continues to fascinate me. 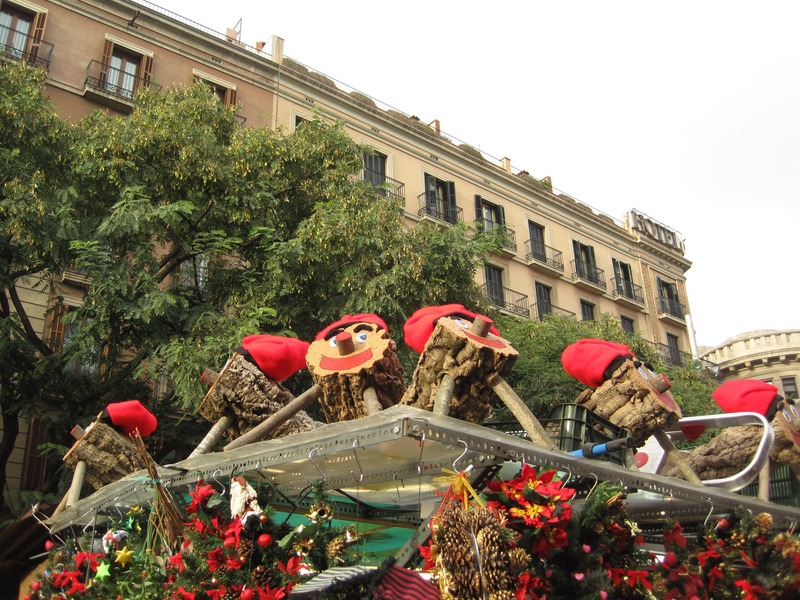 I think that one of the most beautiful days of the year in Barcelona is Sant Jordi’s Day on 23 April. The day, which is dedicated to Catalonia’s patron saint, is one when you’ll find the city’s streets filled with red roses and booksellers. And Christmas also brings its own unique surprise with the Caga Tió, or the ‘pooping’ log. It sounds bizarre but essentially it’s a wooden log with a face and legs that are given food in the days leading to Christmas so it will ‘poop’ out presents. My first Christmas in Spain with my young niece waiting for the Caga Tió to deposit her presents was a winner! The first glimpse of tiny green leaves on the branches of the trees lining Barcelona’s streets always put a spring in my step. It’s not that the winters are super harsh in Barcelona, particularly when compared to other parts of Europe, but it’s just that the summers are unbelievably good. Life seems easier in summer when the days are longer and there are more hours to spend time sharing bravas and sipping on canas with friends on sunny terraces. 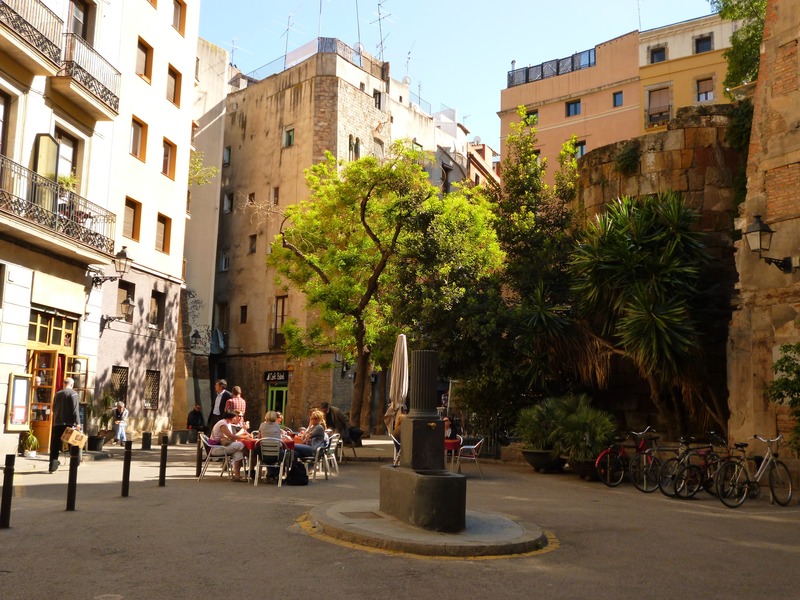 Some of my favourite places include Rekons and Bar Calders, both in the neighborhood of Sant Antoni. And while the long summer days give you the freedom to head to the beach after work on weekdays, you’re also in for a real treat at the weekend with beach towns like Sant Pol de Mar or Sitges just a short train trip away. Barcelona has truly captured my heart – in more ways than one – and I feel so lucky that I can call it my second home. Karen Matthews lives to travel, write and take on new adventures. She grew up on the sandy shores of Australia’s Gold Coast before spreading her wings once she graduated from university with journalism and public relations degrees. Karen has traveled extensively across six continents as well as lived for longer periods of time in Canada, Vietnam and Spain, where’s she currently based in Barcelona.